Header features: Brazed Tube to flange joint. Gas welded tubes and collectors. 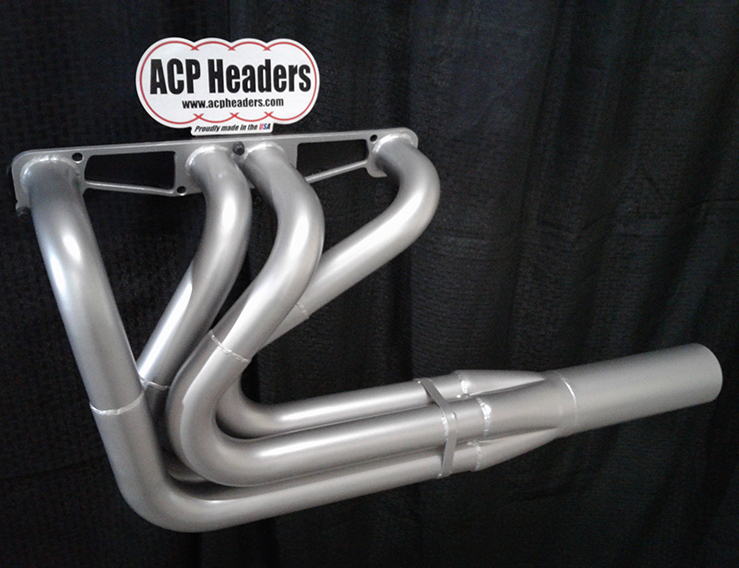 Each header is custom built, to order, by hand in the USA from USA sourced materials.